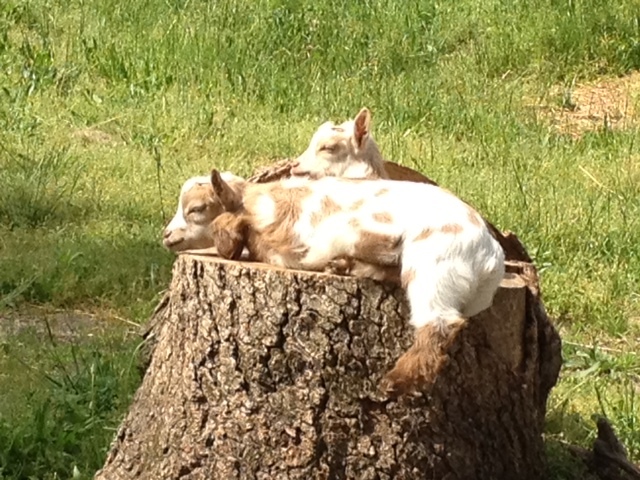 Everything you want to know about the Nigerian Dwarf Goat can be found in the links below. If you have questions please contact any Board member and they will be happy to help. Have any cute, funny or show pictures? We'd love to add them to our site. Please email them to Kay with your permission to use them.